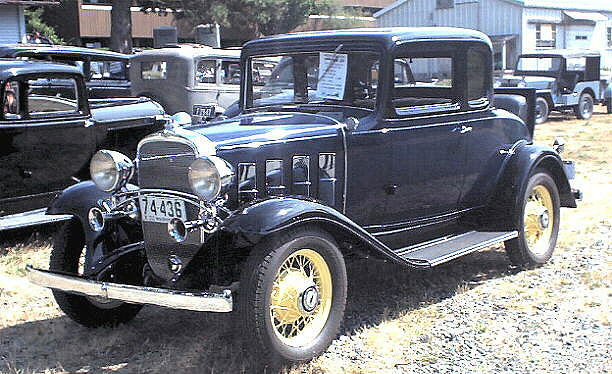 Another car featured in the “Blue Lotus” was the 1932 Oldsmobile roadster. The Oldsmobile was an American company which was founded Ransom E Olds in 1897 as the “Olds Motor Vehicle Company”. The company was acquired by General Motors in 1908. Cars under the name Oldsmobile were manufactured for most of the life of the brand by General Motors. The brand was phased out in 2004 after 35.2 million cars were built. Phasing out of the brand was a part of the consolidation strategy at GM before it filed for bankruptcy in 2009. 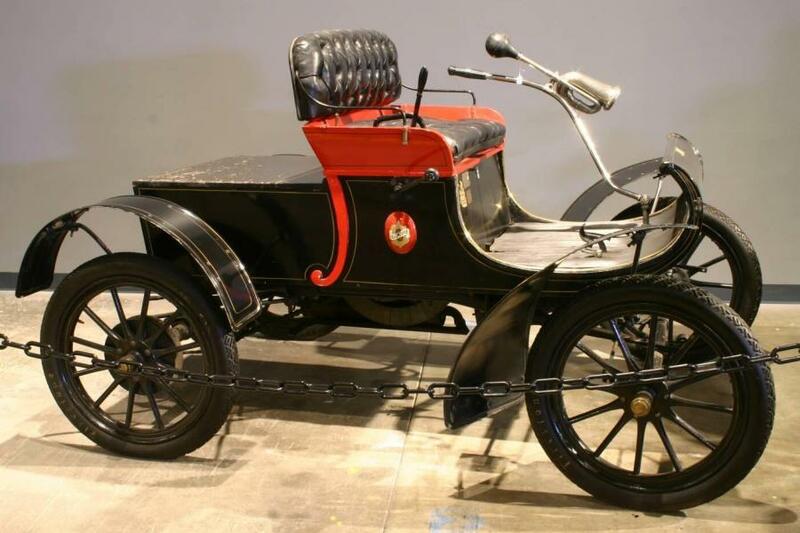 The Oldsmobile ‘Curved Dash’ were the first cars to be mass produced between 1901 and 1904 using the assembly line process which is an invention usually miscredited to Henry Ford and Ford Motor Company for the Model T. In fact, Ford was the first company to manufacture cars on a moving assembly line. Though officially, the cars were called “Olds automobiles,” but were colloquially referred to as “Oldsmobiles”, a name that stuck and became a brand later. Oldsmobile introduced a four-speed semi-automatic transmission called the “Automatic Safety Transmission” in 1937. Though the system was built by Buick, they introduced it in their cars only in 1938. 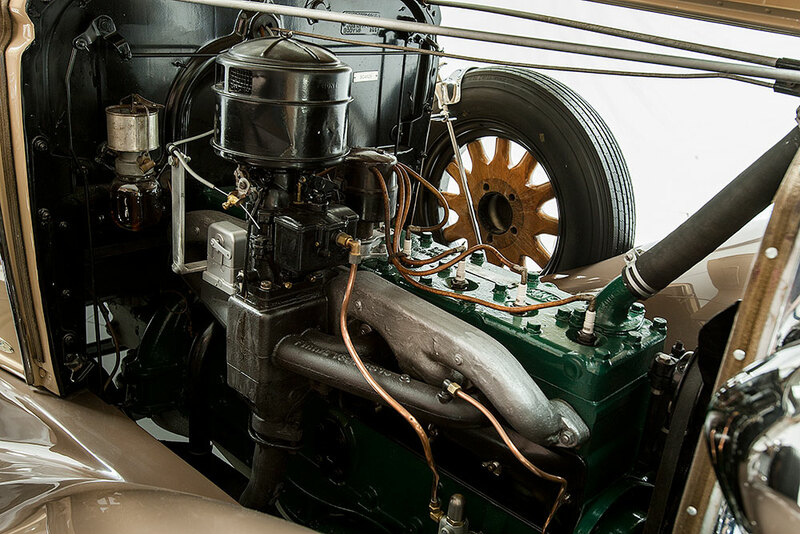 In 1940, the company introduced the first fully automatic four speed transmission called the hydramatic. 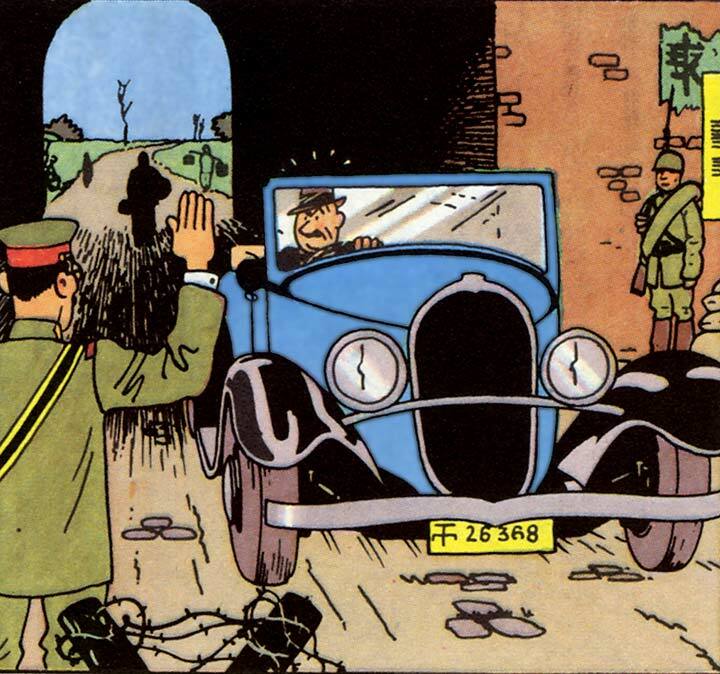 Coming to the car depicted in the “Blue Lotus”. The Oldsmobile L-32 was produced with 8 cylinder engines. The car under discussion had a 3938 cc engine that produced 87 BHP at 3350 rpm. It had a single disc clutch that transmitted the torque to the rear wheel. The car weighed 1370 kg and had a power to weight ratio of 63.5 BHP/ ton. The car had semi floating axles that were suspended by semi-elliptical leaf springs, as was the norm in those days. Stopping power was provided by four 12 inch drum brakes. The car also featured innovations like the Stromberg downdraft carburetor which featured an automatic choke. It also had a decarbonizer operated by dash-mounted plunger. When used just before switching off the engine, the plunger injected a chemical into the intake manifold, which entered into the cylinders . Two other new features were free-wheeling and a Harrison oil cooler.